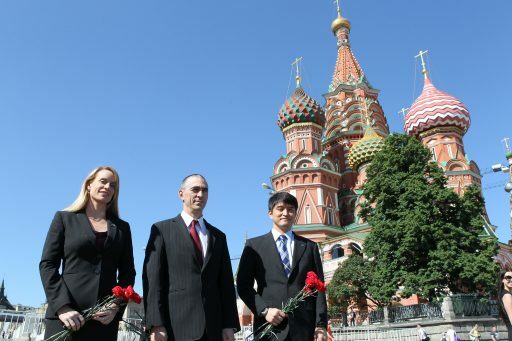 Soyuz MS will bring Russia’s Anatoly Ivanishin, NASA’s Kate Rubins and JAXA’s Takuya Onishi to ISS for a half-year mission. This is the first mission of the upgraded Soyuz MS spacecraft that features a number of changes, mainly focused on its navigation, control and communications systems. The MS series of spacecraft replace an old Kvant radio system with a Unified Command and Telemetry System and the new communications system of the spacecraft enables the use of Luch data relay satellites to allow mission control to communicate with the vehicle for the majority of its treks around the planet. 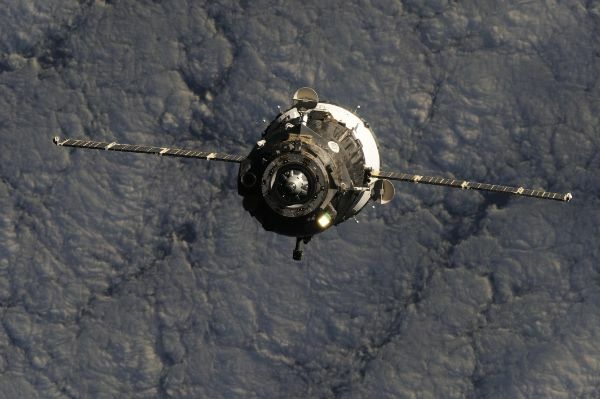 Soyuz MS employs Glonass/GPS for precise orbit determination and autonomous burn targeting while a new Proximity Communications Link with ISS will be available during the rendezvous sequence for the exchange of navigation data. A new KURS system reduces the number of antennas installed on the vehicle while enhancing the system’s capabilities when entering its close rendezvous phase. Other upgrades include more powerful solar cells, a modified thruster arrangement, a digital video system and new angular rate sensors. 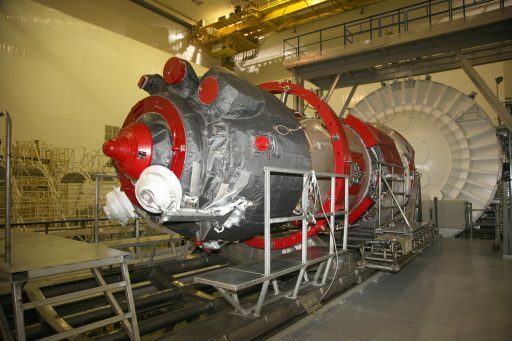 The first Soyuz MS spacecraft was originally planned to fly in March 2016 but had to switch places with Soyuz TMA-20M due to the need to fly a pair of Progress MS spacecraft that feature similar upgrades, allowing for a test of the new systems in an operational environment without humans on board. The Russian human space program has the major advantage of using very similar spacecraft for crew and cargo flights, therefore allowing any new systems to be tested on Progress in order to eliminate risk from crewed missions. 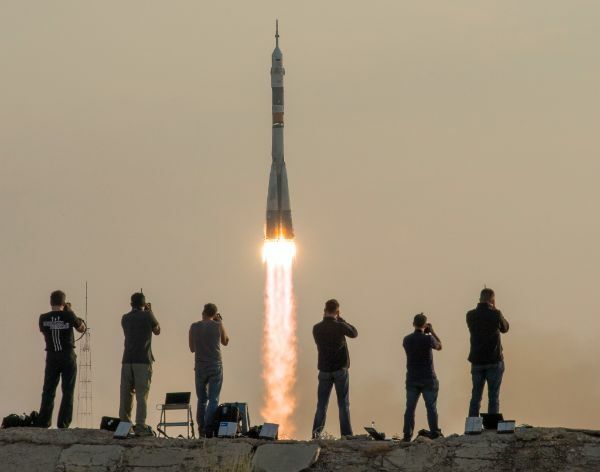 Setting up for the maiden flight of Soyuz MS, the spacecraft went through final vacuum testing at the Baikonur Cosmodrome in mid to late May before taking its place at the spacecraft processing facility for final checkouts. Typically, Soyuz spacecraft complete stand-alone testing, vacuum tests, electrical testing, flight control system simulations and specialized testing of the Entry Module. During a simulation of the planned Automated Docking to the Rassvet module of the Space Station, an unexpected roll of the Soyuz occurred. Specialists traced the issue back to a software glitch and implemented an update, however, the rolling motion again showed up in subsequent simulations. RSC Energia specialists worked throughout last week and the weekend to determine the cause of the problem and implement a fix to keep the mission on schedule for a launch on June 24. On Monday, the decision was finalized to delay the mission, allowing the faulty control system component to be shipped back to Moscow for a software update. 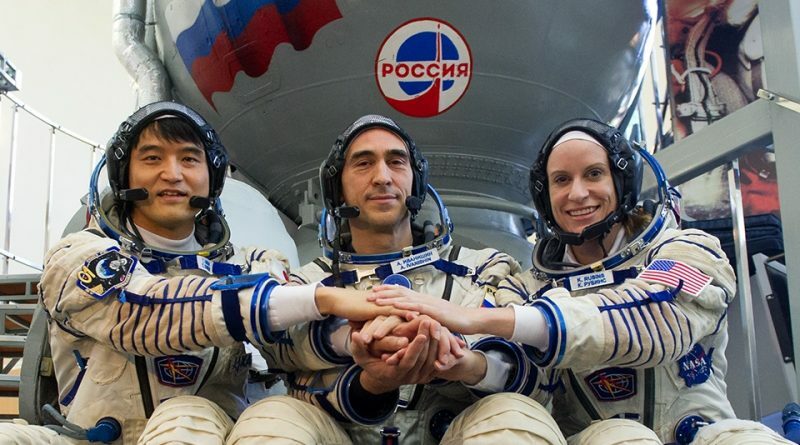 The three crew members, Commander Anatoly Ivanishin making his second space flight, and space rookies Takuya Onishi and Kate Rubins have started final training operations and exams in Moscow. 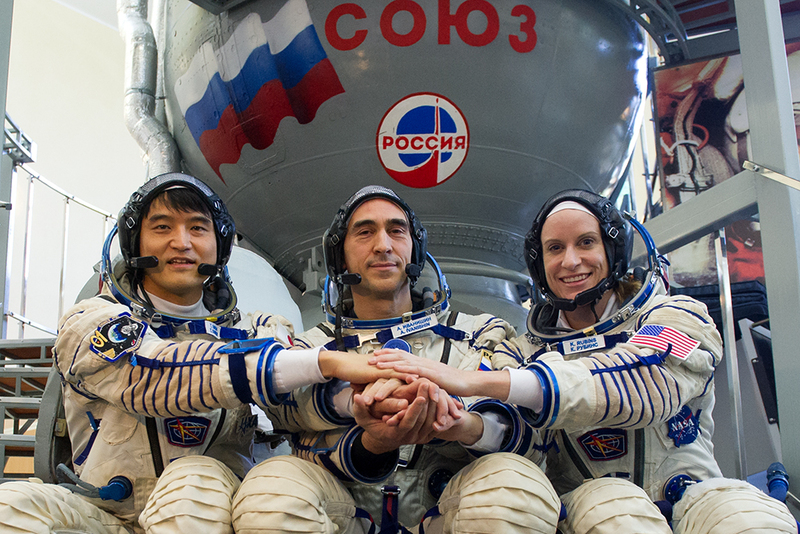 Their transfer to the Baikonur Cosmodrome for final launch preparations was delayed to the 24th of the month. 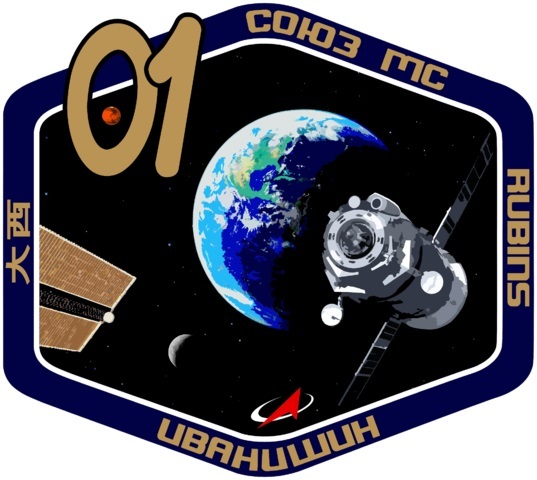 The landing of Soyuz TMA-19M with Yuri Malenchenko, Tim Kopra and Tim Peake remains set for 9:12 UTC on June 18. A two-week delay of the landing had been under evaluation to keep ISS staffed by a crew of six and avoid losing crew time spent with science. The decision to keep the landing date was made based on orbital dynamics and the timing of an early July landing. This means ISS will be staffed by Jeff Williams, Oleg Skripochka and Aleksey Ovchinin for three weeks, creating a busy schedule for them filled with regular maintenance tasks and scientific experiments. 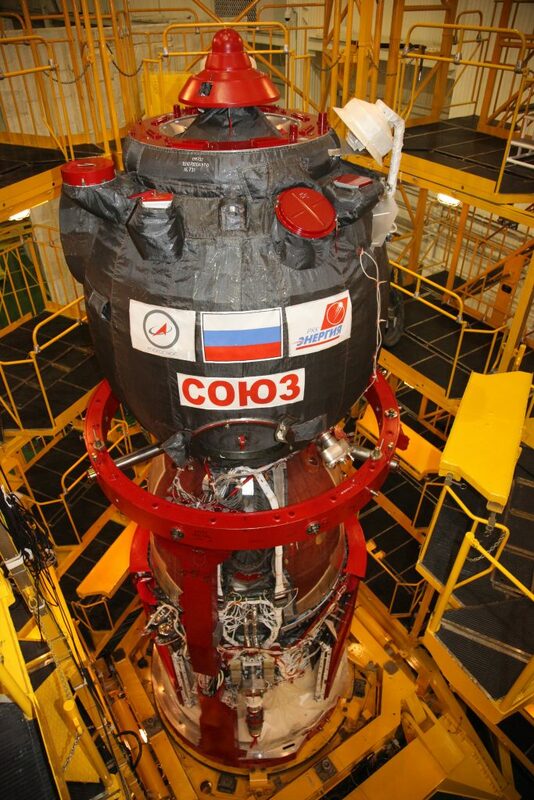 The delay of the Soyuz MS launch also has a knock-on effect on the Progress MS-03 cargo resupply flight that had been scheduled for July 7th and is now aiming for launch on the 17th.